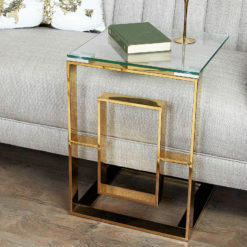 Plaza Gold metal end table featuring a steel frame with a golden tint and tempered clear glass table top. 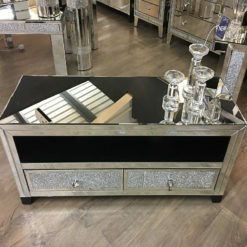 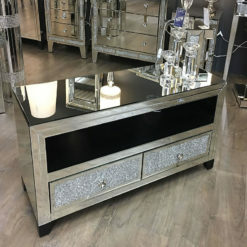 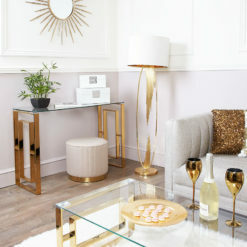 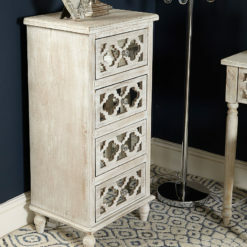 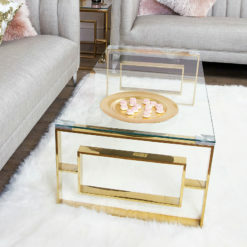 A glamorous addition to any living or bedroom, the Plaza Gold metal end table is crafted in steel with a golden finish, a floating rectangular design with a toughened glass table top. Bring your home bang up to date with this gold frame and clear glass top, contemporary style side table with square design gold coloured stainless steel framework. 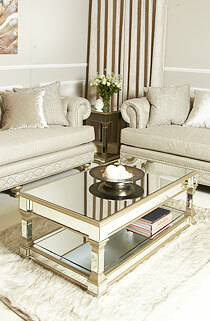 The Plaza set of tables demonstrates clean, contemporary lines to suit a minimalistic aesthetic. 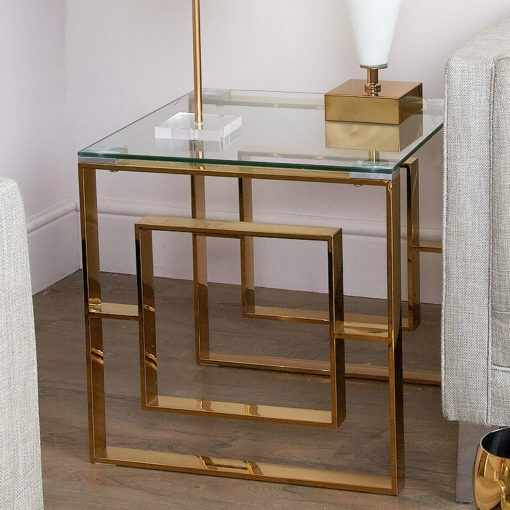 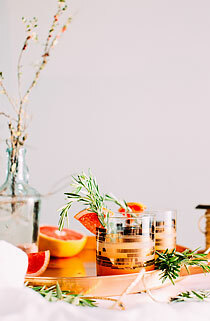 With gorgeous, smooth clear glass, this versatile square table can be used as a side drinks, end lamp table or to beautifully display your modern art. 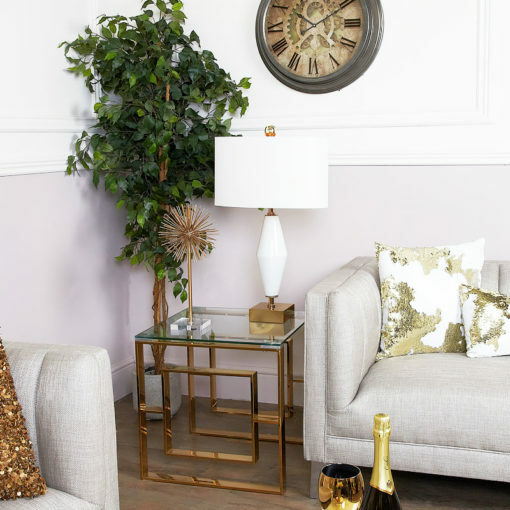 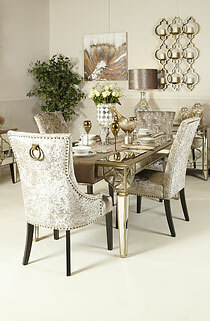 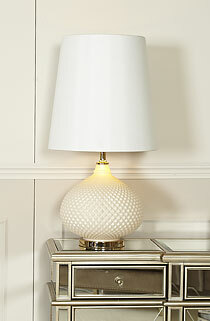 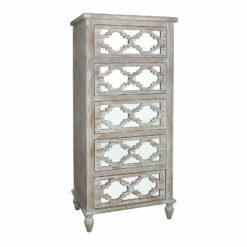 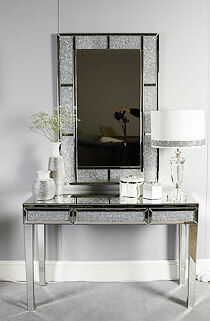 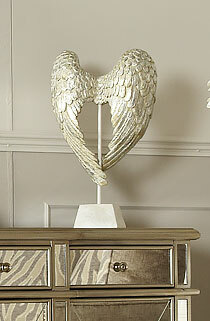 An affordable way to add pizazz and elegance to your home interior.